The main goal of that symposium is to provide a forum for students, researchers and scientists to present their latest findings, new trends in science and technology, and to exchange ideas during technical and evening sessions. 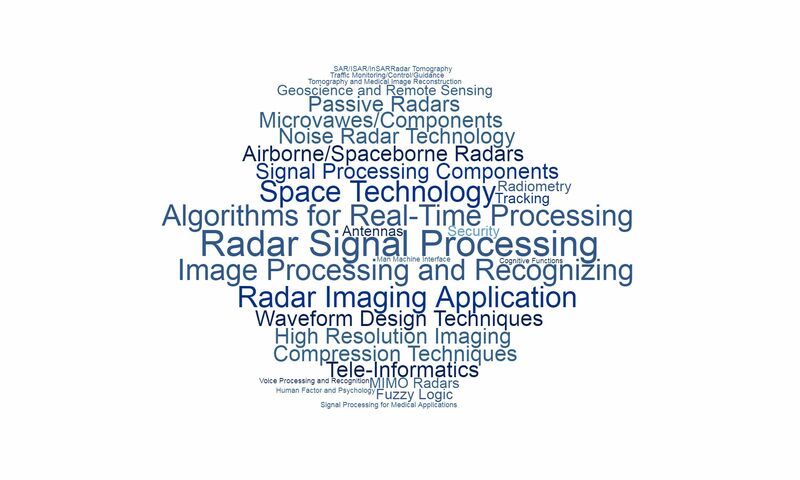 A particular attention of 2019 edition of SPSympo will be on space technologies as a domain of the almost limitless possibilities of the applications of signal processing in different fields as space surveillance radars, space observation techniques using different sensors such as synthetic aperture radars, optical cameras, among others. In addition, we will turn our attention to signal processing techniques in medical applications with a broad spectrum of topics from medical sensors to signal processing techniques in ultrasound Imaging to digital image communication to medical instrumentation and others. The idea of Signal Processing Symposium was conceived in 2003 during 12th IEEE-SPIE Symposium on Advanced Electronics, where Prof. Krzysztof Kulpa – the Honorary Symposium Chair of SPSympo-2019 – organized and chaired the Digital Signal Processing and Radar Signal Processing Session. Two years later, upon his decision undertaken in collaboration with the Radiolocation and Digital Signal Processing Students’ Research Group of Warsaw University of Technology, the first Signal Processing Symposium was organized independently of the SPIE Symposium. Every second year thereafter, SPS – renamed to SPSympo in 2015 – gathers at each edition over 100 participants from around the world. By bringing together senior and young scientists and researchers, SPSympo creates unique learning and networking opportunities, which make the symposium an extremely interesting event. 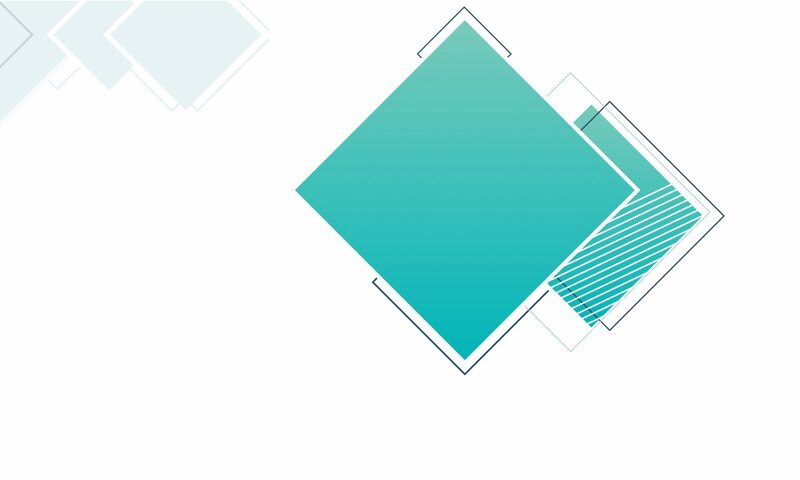 We hope to see you at the conference in Poland! The Signal Processing Symposium idea emerged in 2003 during 12th IEEE-SPIE Symposium on Advanced Electronics in Wilga, Poland and since then, every second year SPS gathers more than 100 participants at each edition.